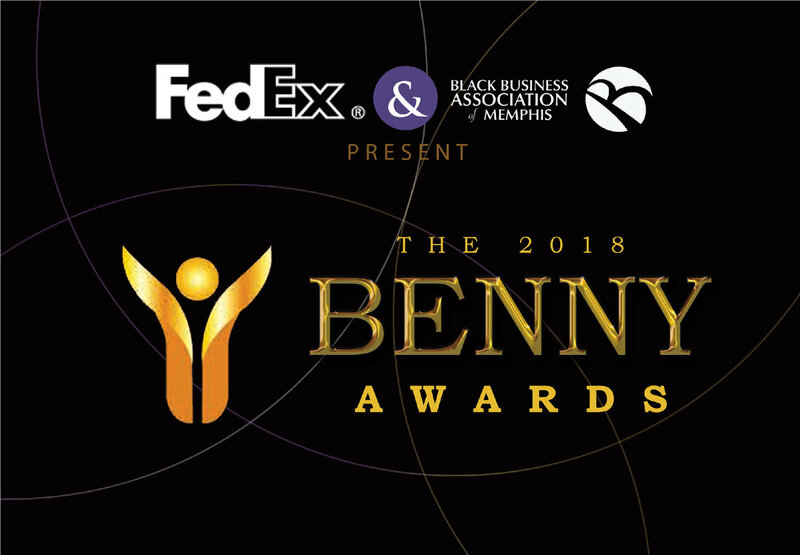 Every year, we make an effort to honor our esteemed business leaders and minority small business owners active in our community. This year, it is our pleasure to present a special keynote address from Fred Keeton, an expert in corporate diversity and economic inclusion. WREG's Stephanie Scurlock will serve as our emcee for this anticipated event. B.E.N.N.Y. is an acronym for Black Entrepreneurship and Networking Need You. Each year, we set aside a special time to honor our leaders and acknowledge minority business owners among our ranks.